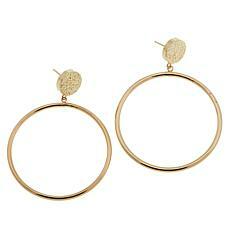 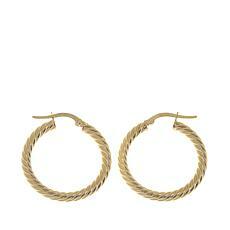 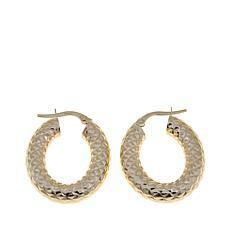 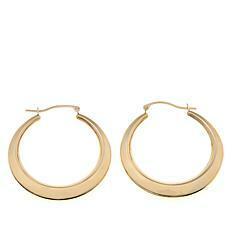 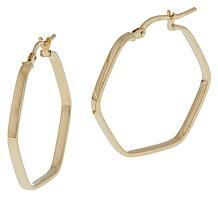 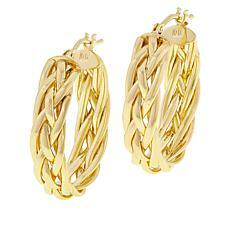 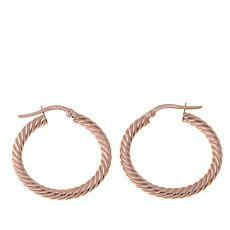 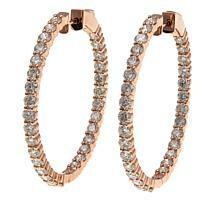 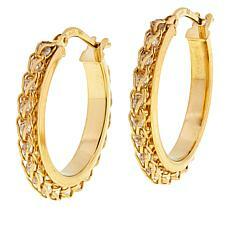 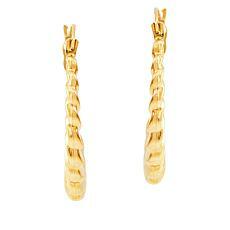 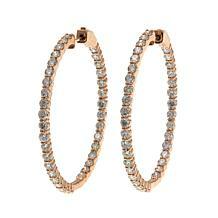 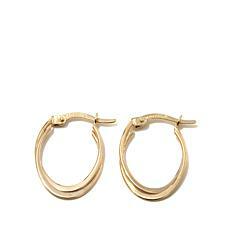 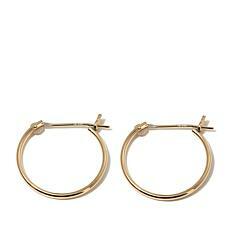 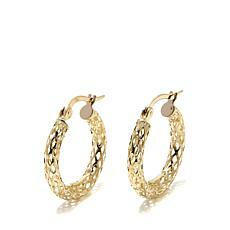 Michael Anthony Jewelry® 14K Yellow Gold Crisscross Oval Hoop Earrings Go for the gold! 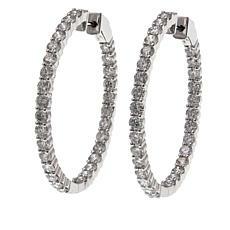 You can never have too many hoop earrings. The lovely crisscross design on this pair amps up your look night or day. 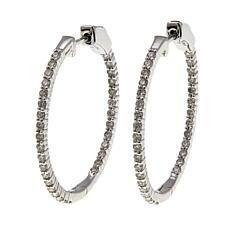 Slip them on and know that you've just finished your look. 14K Yellow Gold Polished and Diamond-Cut Hoop Earrings Not too fancy, not too plain, these hoops are perfect for almost anything you wear. 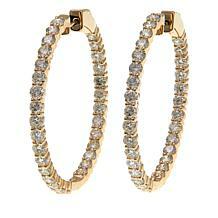 The polished 14K yellow gold is classic; the diamond-cut texturing turns these hoops from ordinary to special. 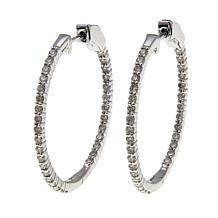 Slip them on; you may not want to take them off. 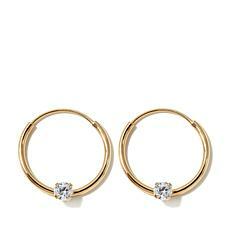 The classic hoop earring gets a modern makeover, with this unique, hexagon shape. 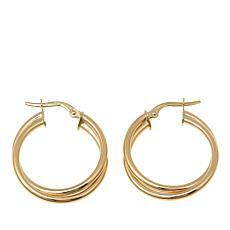 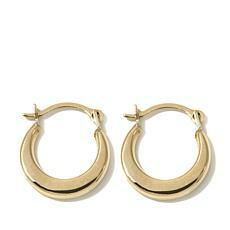 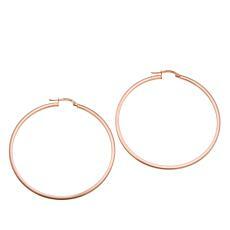 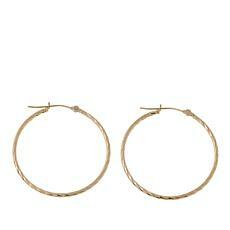 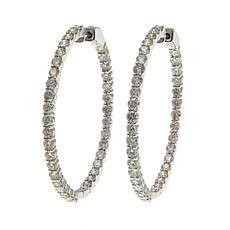 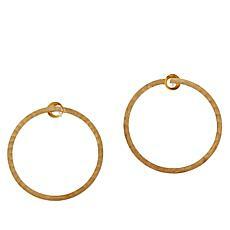 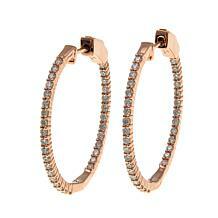 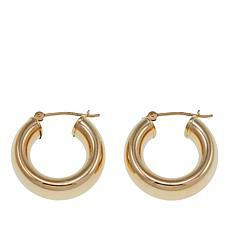 Crafted from 14K Italian gold, these polished hoops are easy to dress up or down. 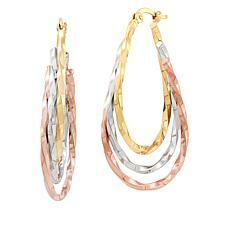 Your choice of yellow, white or rose gold. 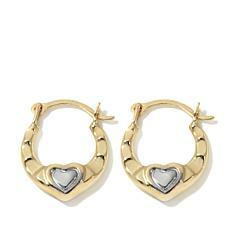 Give the little girl in your life 14K gold jewelry that's sized especially for her. 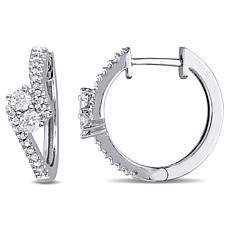 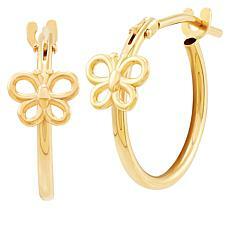 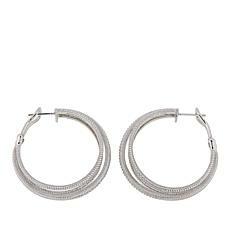 Pieces like these petite hoop earrings with butterfly embellishments are sure to make her smile. 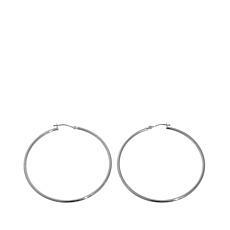 Three twisted hoops in three colors of gold, make these 14K earrings the one pair you need to mix and match with just about anything in your jewelry collection!